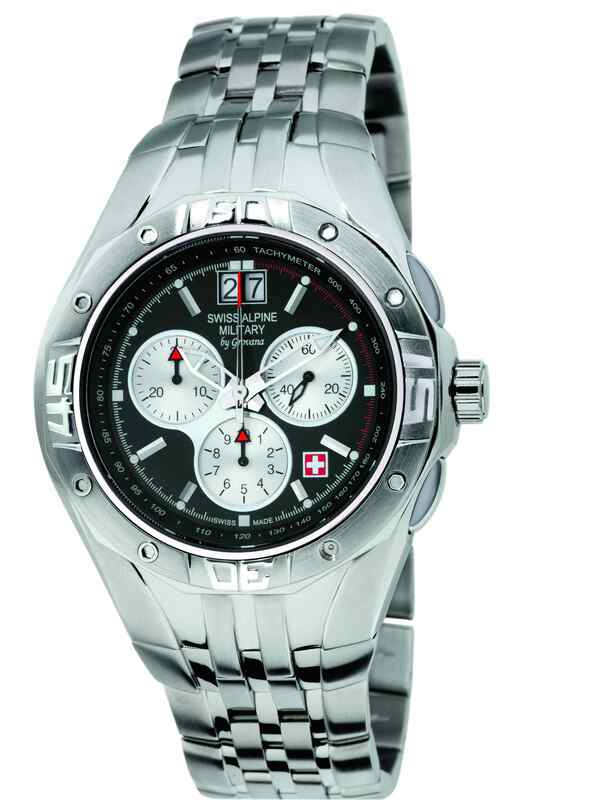 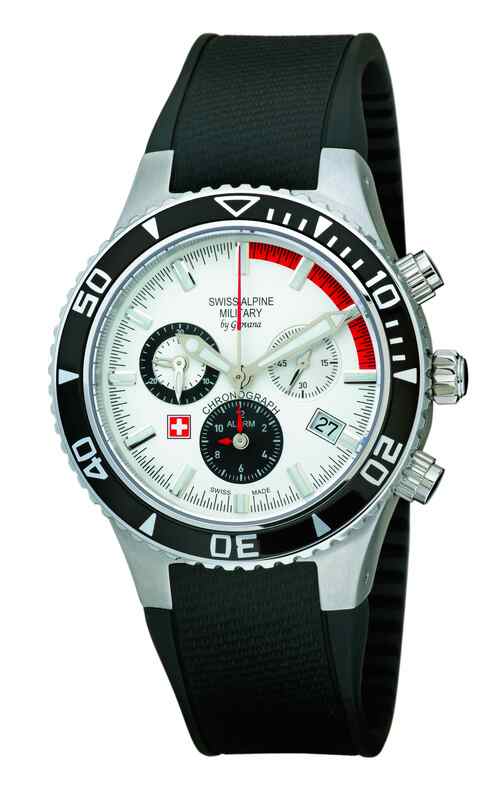 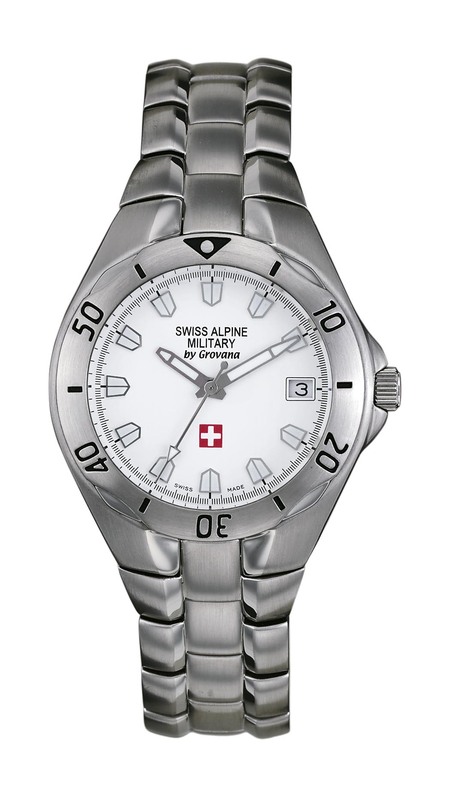 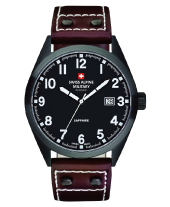 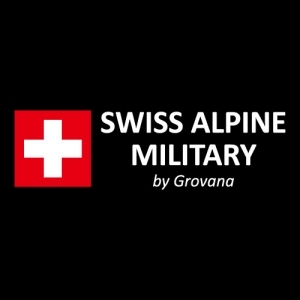 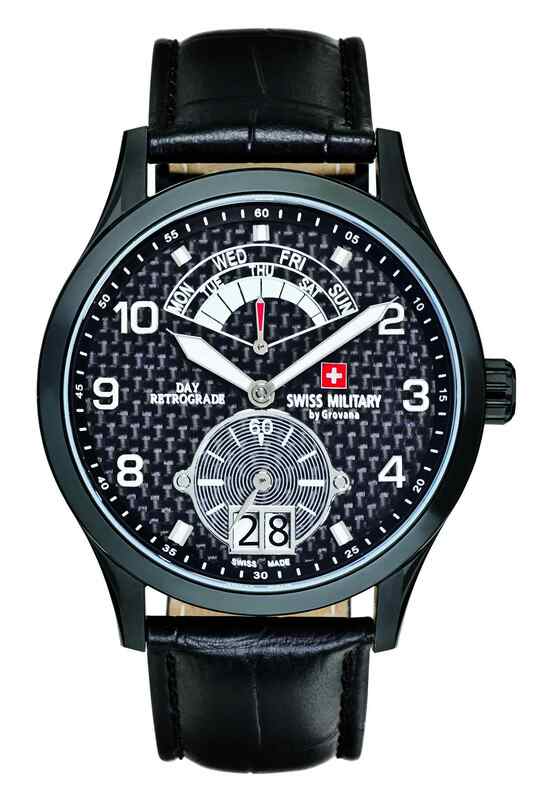 SWISS ALPINE MILITARY by Grovana – Charter Supreme Marketing Ltd.
As from 2002, Grovana offers an independent new sports collection. 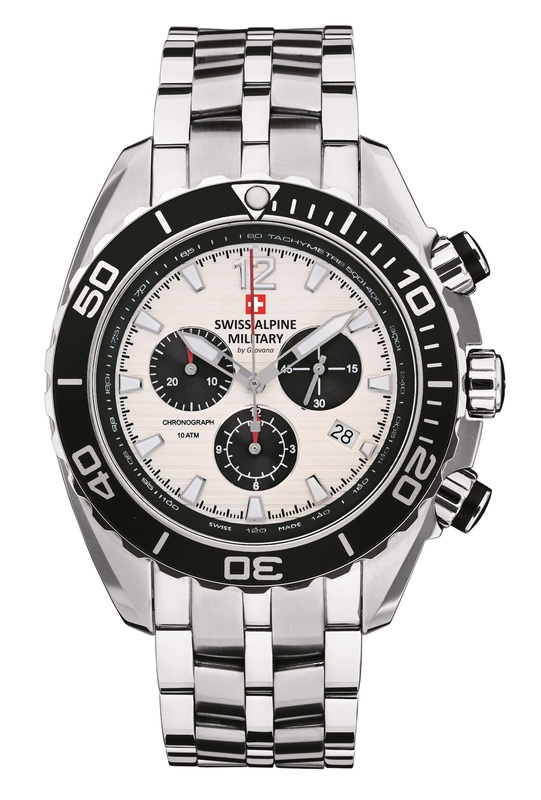 That is the “Swiss Military”. 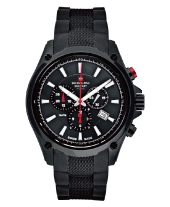 It is a private label carried by Grovana. 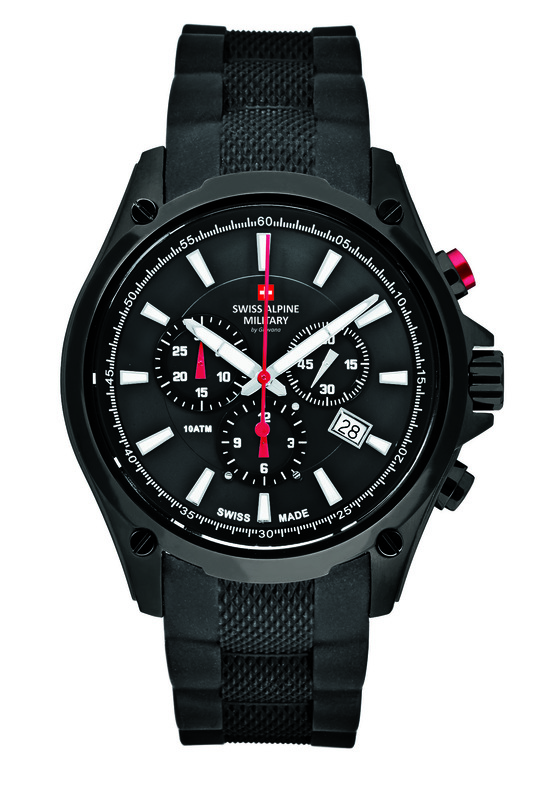 The line presents a fusion of sport and trend.